Who remembers escaping into the imaginary, nonsensical world of Dr Suess when they were young? As a child, I spent much of my time in my imagination- and one of my favourite book series that encouraged this was the Dr Suess classics- like Green Eggs and Ham, and The Cat in the Hat. You’re probably wondering what on earth Dr Suess has to do with search engine optimisation (SEO). Bear with me. His first, now classic children’s book, The Cat in the Hat, contains only 236 words. 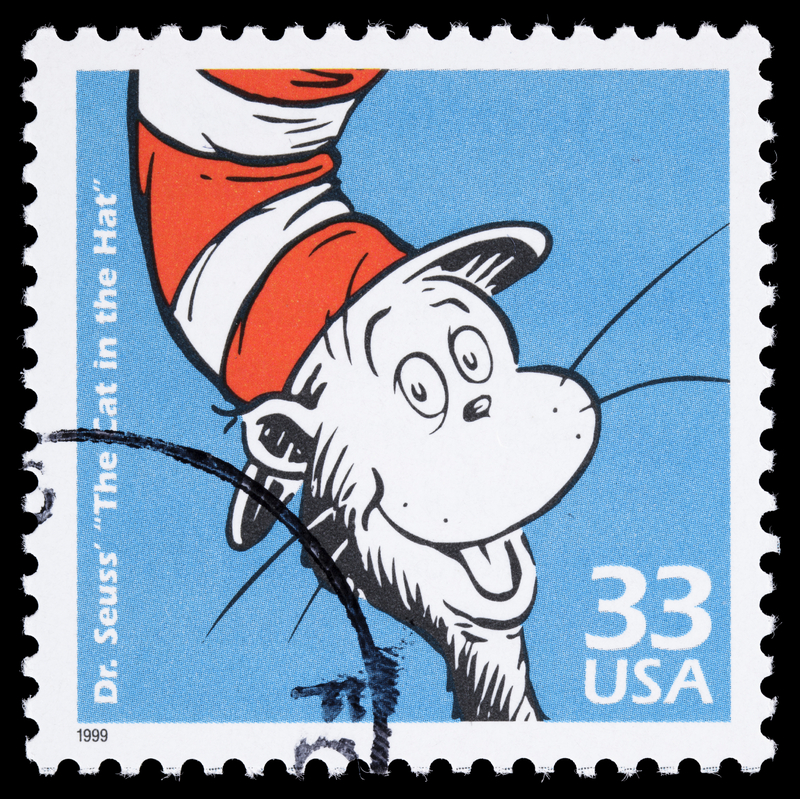 However because of the high repetition of keywords (although sometimes nonsensical), Suess achieved very high recall and recognition rates in young and old readers alike. Here’s where the link to search engine optimisation (SEO) comes in. This example is a great metaphor for online copywriting (for search engine optimisation)- particularly when the objective is to achieve relevant, organic ranking in search engines, based on a specific palette of keywords. Achieving effective search engine optimisation (SEO) is, in part, the judicious selection of keywords- then expertly crafting the copy to produce high-ranking results in search engine rankings. With this in mind, it’s important to realise that copywriting for web content is not a set-and-forget strategy. Rather, it requires considerable up-front planning and strategic thought, prudent selection of keywords, and expert copywriting and narrative skills. For effective search engine optimisation (SEO) copy, the objective of the copywriter should be to construct content that is keyword rich and attractive to search engines, that maintains a natural flow, and yet engages the reader’s interest… just like Dr Suess.